In summary, the lower the losses by unburned (Qi) and the lower are the losses due to smoke heating of the gases generated by poor combustion (Qhs), a situation that Ebiobox achieves, the higher the combustion efficiency. If the carbon combustion is not complete it produces CO, which is a toxic gas can even cause death in high concentrations. Therefore, we must eliminate them as far as possible. The best way to reduce these agents’ effects is by trying to achieve complete combustions that do not produce CO. The use of Ebiobox in combination with appropriate fuel proportions generates a complete combustion. This implies less carbon monoxide emission (CO). 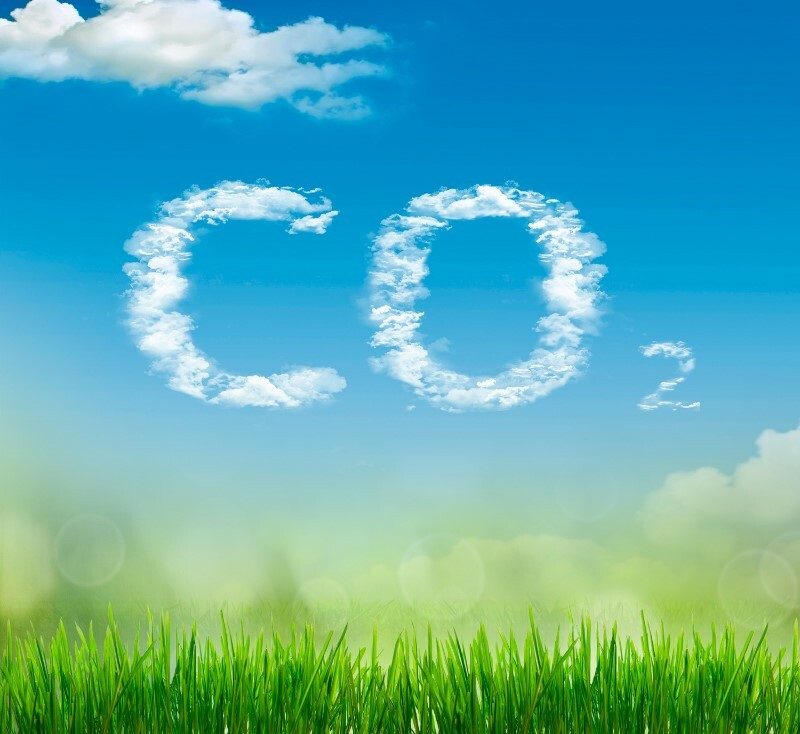 The combustion, in itself, produces CO2, which is the largest contributor to the greenhouse effect. This compound is an inevitable consequence of the combustion. The way to reduce the emission of this substance is by obtaining higher combustion performances with minimum fuel consumption necessary. In this manner, we manage to produce a smaller quantity of CO2. The use of Ebiobox achieves an improvement in the combustion performance. Therefore, it lowers the amount of fuel required and, consequently, it reduces CO2 emissions. Unburned hydrocarbons are petroleum derivative waste ejected through the exhaust pipe along with petrol vapors or oils. The blends that have air deficiency present a lack of required oxygen to complete the combustion. This results in higher levels of emission of combustible and hydrocarbons left behind by inefficient combustion. For those mixtures with excess air, although hydrocarbons and combustibles are eliminated, there is a loss in combustion performance and efficiency. This is due to the fact that part of the energy released in the combustion is used to warm up the fumes, which increase the excess air. Ebiobox use will ensure that the presence of oxygen in the combustion is appropriate for Complete Combustion. This means that the amount of oxygen is adequate to burn out all of the fuel so that there is no combustibles and hydrocarbons in the combustion gases. Moreover, it will not alter the efficiency because it does not lose energy trying to heat fumes, which would happen if the combustions take place with excess air. At high temperatures, the nitrogen that is part of the fuel and the one in the combustion air could combine with the oxygen to form NO. This product will slowly mix with the oxygen in the atmospheric air to create NO2. They significantly contribute to the ozone depletion. When combined with atmospheric water, they can produce acid condensations, which increase “Acid rain”. The NO2 is a poisonous gas. The excess air in the combustion also benefits the production of NOx, since the air is made up of Nitrogen and Oxygen. On one hand, due to the improvement of combustion performance, less fuel is needed to attain the same goals. Therefore, there is less input in the combustion process, managing in this manner to reduce NOx emissions. On the other hand, engines which allow air supply regulation or do it themselves automatically, have less air intake. This brings forth lower levels of nitrogen present in the combustion air and obviously less NOx emission.